Cross Border Tourism Conference a huge success! Kieran Swail SRC, Pat McCormick incoming President Dundalk Chamber, Brendan McSherry Heritage Office Louth Co Council, Gavin Mackie Larchfield Estate, Michael Collins Travel Media, Sammy Leslie Castle Leslie, Colm Markey Failte Ireland. Front Row Miriam Roe Louth County Council, Sarah Mackie Larchfield Estate, Karen Henderson Visit Derry, Niamh Dennehy Local Enterprise Office Louth, Siobhan McGuigan Type AB Consultancy and Colette Moss Louth County Council. 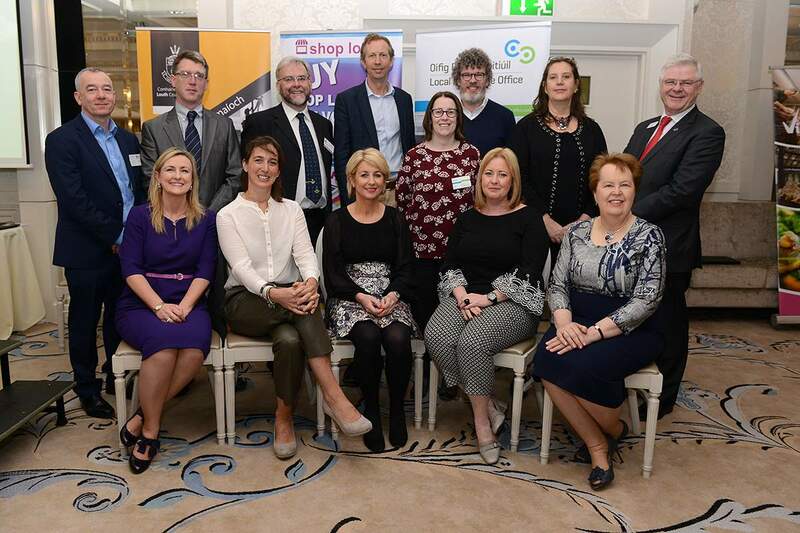 Dundalk Chamber of Commerce hosted a major Cross Border Tourism Conference in the beautiful Four Seasons Hotel Carlingford. Over 200 delegates from all over Ireland attended the event. 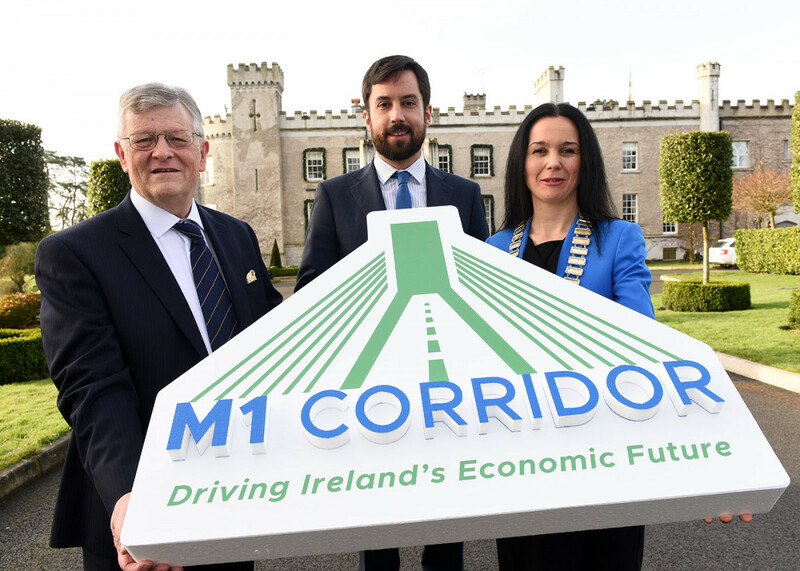 The conference was sponsored by The Local Enterprise Office Louth, The Four Seasons Hotel Carlingford, The Marshes Shopping Centre and Louth County Council. The event brought expert speakers together from various tourism projects from around Ireland. The speakers are leaders in their field of tourism provision, and they gave an overview of their own tourism success stories, and suggested to the delegates that they too could emulate their success, and create a format to revitalise their own tourism offering. The event gave practical tips to delegates on how to improve their tourism business so that they could increase their sales and boost attendance figures at their attraction! Karen Henderson of Visit Derry spoke about here experience of “Marketing Derry as a Tourism Destination and the impact festivals have on the city. Colm Brehney of Failte Ireland discussed on sharing the benefits of Irelands Ancient East and how it can help grow your business. Michael Collins of Travel Media highlighted the importance of SEO for Travel and Tourism Content Marketing which was very topical. Siobhan McGuigan of Type AB Consultancy spoke about the Belfast Christmas Market and Keeping It Fresh. Gavin and Sarah Mackie of Larchfield Estate told their story on how they created a new market by being different from their competitors. The final speaker was Sammy Leslie who was very entertaining and told her story of the Castle Leslie Estate and its family. Presentations from all the speakers can be downloaded from here. Incoming President Pat McCormick was delighted with the superb line up of speakers who all have a wonderful story to help and their experience is bound to help local tourism providers. There were over 38 stands exhibiting a range of tourism based ‘product lines’ on the day. The conference also featured a Tourism Advisory Clinic with exhibits from, Local Enterprise Office Louth, Southern Regional College, Employability Service Louth and Eures Cross Border Partnership. 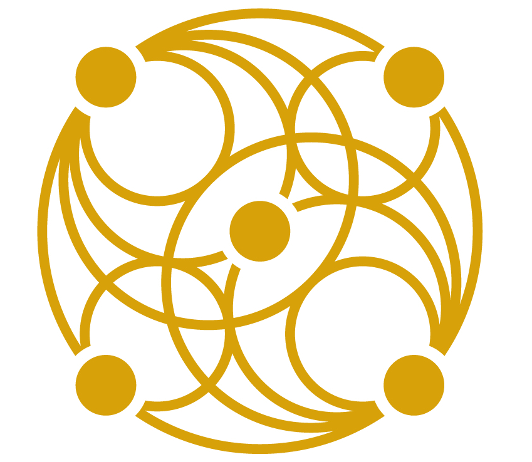 If you would like to join the Tourism Committee of Dundalk Chamber then call Brenda on Tel: 353 (42) 9336343 or email brenda@dundalk.ie. The Committee meet every 2 months and work on a number of tourism issues and is made up of Tourism providers from all over Louth.